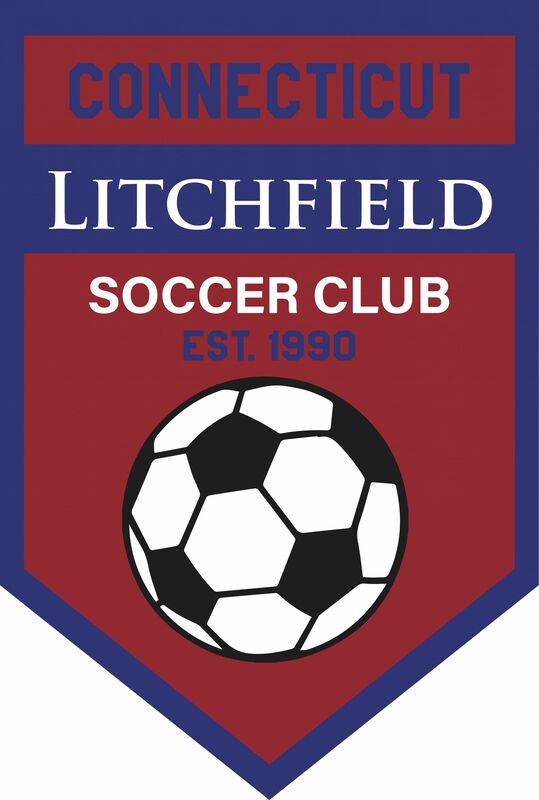 Welcome to the home of the Litchfield Soccer Club. 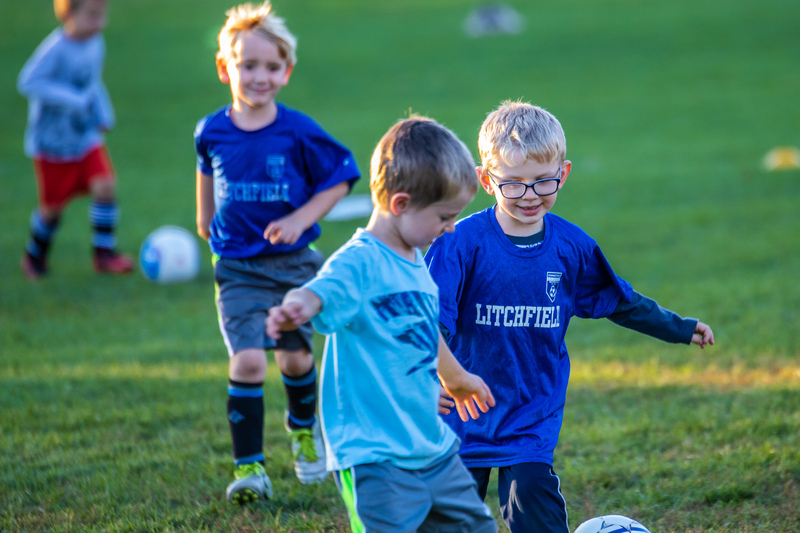 The Litchfield Soccer Club (the "LSC") is a non-profit community-based organization devoted to providing a positive experience for boys and girls of all ages in learning, developing and understanding the game of soccer. 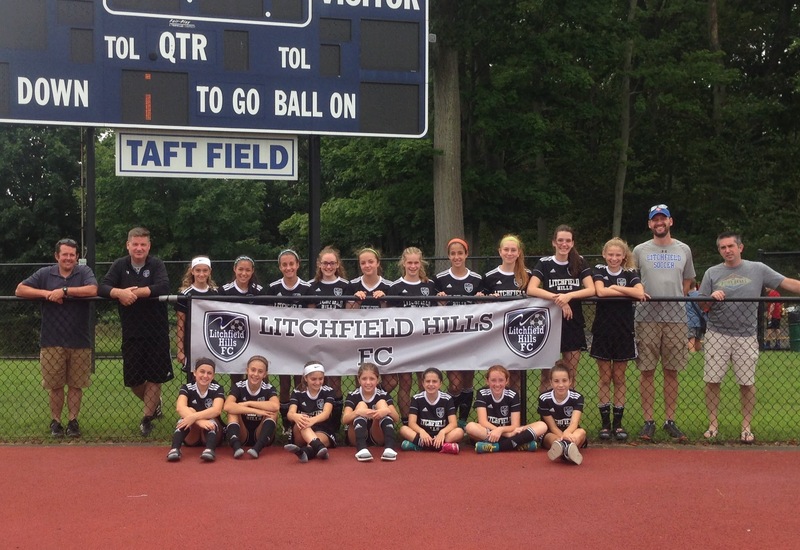 By virtue of its affiliation with the Connecticut Junior Soccer Association, the LSC is a member of a much larger soccer community, and therefore its players are members of this world community. Players will grow within the program at a pace they are comfortable with and will meet levels of competition based upon their experience and skill. While promoting good team building, the LSC also places a strong emphasis on sportsmanship and fair play. 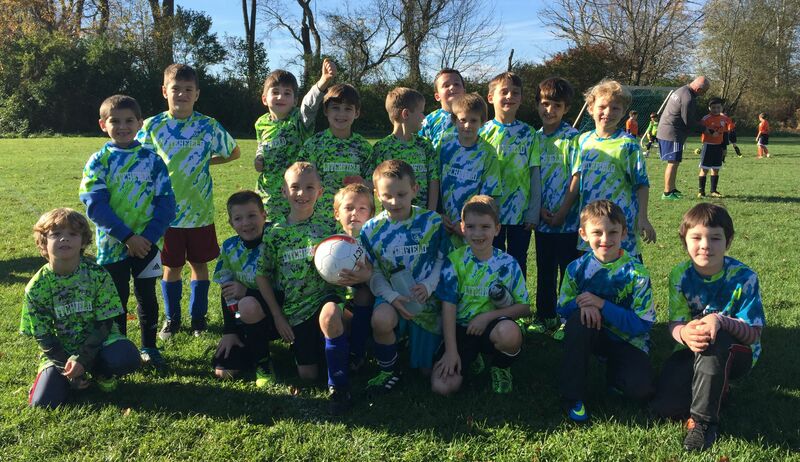 Ultimately, the Club’s job is to make the game fun and instill a lifelong passion for the sport! 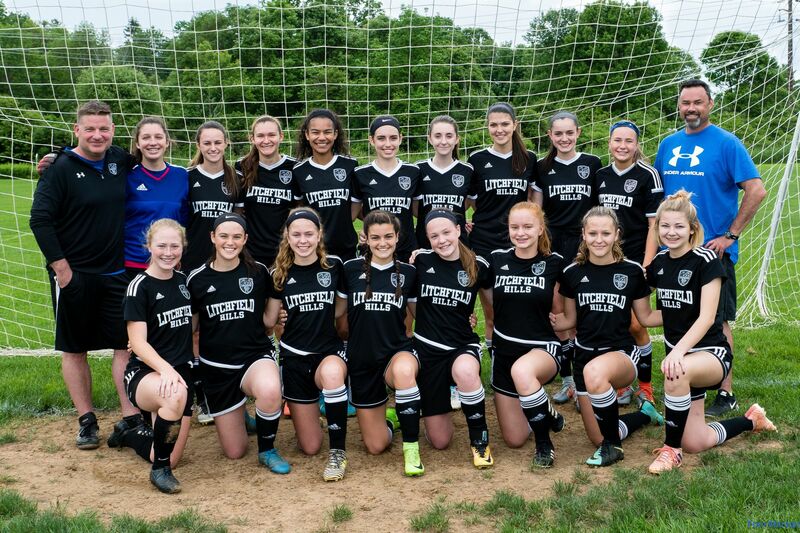 Copyright © 2001 - 2019 Litchfield Soccer Club. All Rights Reserved.